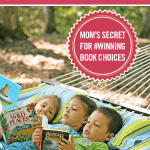 I read this article and wanted to share it with you: Sonlight Summer Readers: Mom's Secret for #Winning Book Choices https://blog.sonlight.com/sonlight-summer-readers.html. 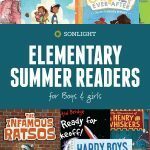 Homeschool Moms and Reluctant Readers Stunned by the Engaging Adventures in the Sonlight Summer Readers! 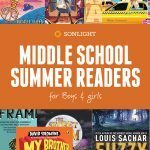 But before we get to that, a question: What makes the Sonlight Summer Readers unique? First and foremost, their quality. Each of our carefully selected packages includes several books. These books are not frivolous "twaddle." Rather, they emphasize the pleasure of reading (something very welcome during the summer! ), and they eliminate many of the common frustrations people experience reading lower quality titles (like poor dialogue, clichéd plot lines, inappropriate content, and so on). After nearly three decades of book reviewing and choosing, Sonlight founder Sarita Holzmann, and her daughter Jonelle, know good books when they read them. Besides the quality you’ve come to expect from Sonlight’s literature, you can also look forward to good variety. 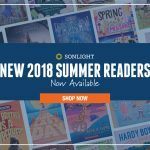 Like the Sonlight History / Bible / Literature programs, each Sonlight Summer Reader release includes a range of genres. A few nonfiction pieces, and a lot of fiction: mysteries, humor, fantasy, historical fiction, coming of age, adventure, science fiction, drama. 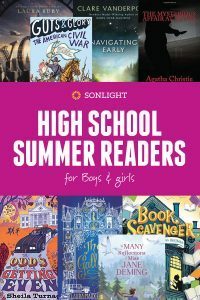 Sonlight Summer Readers are divided into packages for three age ranges: elementary, middle, and high school, and divided into boy books and girl books. This overview only scratches the surface. Let’s go deeper. How Does Gender Affect Book Choices? Have you ever read that classic parenting book Why Gender Matters? Written by a medical doctor, the author wanted to know how boys and girls are different. He went through the scientific literature to see what researchers had learned thus far about their physical differences. It’s a fascinating read. In the eye, boys have more rods (motion sensors); girls have more cones (color sensors). This is why girls tend to draw scenes, or nouns, because they see in color. Boys tend to draw action, or verbs, because they see motion. And, most pertinent to today’s topic, emotions are processed differently in the brain for boys and girls. For all children, prior to adolescence, the seat of emotions (the amygdala) is far from the verbal part (the cerebral cortex) of the brain. To ask a 6-year-old, “How are you feeling?” is probably not going to get much of a response. For girls in their teens, though, the brain’s emotions move up to the verbal part of the brain. Teen girls can talk to you about how they feel all day long! Not so with boys. For boys, their emotional seat doesn’t move. It stays in the amygdala. A teen boy is not much different than a 6-year-old in this regard. A teen boy will be uncomfortable if asked to write a paper about, “How does this make you feel?” He has feelings, but no way to describe them. The stereotype would be: “In fiction, girls like romance and girl characters, and boys like action and boy characters.” And that is sort of true, but not quite. Rather, girls prefer books about experiences and emotions. Boys want adventure and excitement. In every Sonlight History / Bible / Literature program, we try to balance the boy and the girl books. 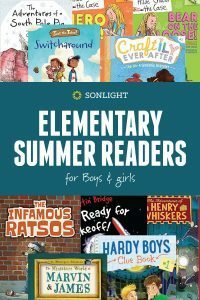 But in the Sonlight Summer Readers, you can pick books for girls, or books for boys. Let them read good things just for fun. At Sonlight, books are our passion. 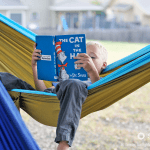 In early 2016, the marketing writer at Sonlight noticed that there were various numbers about how many books Sonlight founder Sarita reads in a week, or a year, or over the course of Sonlight's existence. And they were some pretty impressive numbers: "twelve books a week," for example, or "tens of thousands of books" since Sonlight's inception. She was curious about how accurate those numbers are. Since Sarita is no longer the only person in Product Development who reviews books, she asked the Product Development team to keep track of the number of books that they reviewed in the month of May. May 2016 was a pretty normal month, overall—certainly not a month that had a concentrated push to review books. The team read, with pleasure, 68 books. And the team reviewed—meaning, skimmed or read in spots enough to determine the book wasn't worth their time—an additional 146 books. Yes. In the month of May, the Sonlight Product Development team reviewed 214 titles. 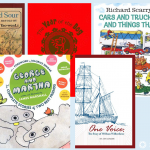 And not 214 preschool picture books—two hundred fourteen chapter books. Additionally, one team member went through 832 pages of catalogs, scanning for promising titles that are coming out soon. We get a couple packs every year, and we've not come across any we don't like yet.‬ ~Veronica L.
‬‬‬‬‬‬We appreciate such testimonials. But we also think—if our team reviews somewhere around 2400 books annually (not counting the thousands of books in catalogs we choose not to review), we’d hope the Sonlight titles would be good ones! 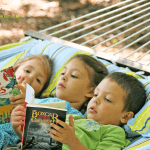 When Jonelle and Sarita pick Summer Readers, they have the benefit of having reviewed somewhere around 2400 books since the last time they picked Summer Readers. Most likely, no matter how fast a reader you are, you didn’t read 2400 books in the last year. The Sonlight team did. And you get the benefit. But this is only approximate. When she says that authors “can write pretty much anything in YA besides erotica,” she means that literally. Sonlight reviewers have read ever-increasingly detailed descriptions of teens engaging in the marital act, as well as teen drunkenness, and other behaviors that Christians hope their children avoid. The Sonlight books purposefully avoid R-rated titles. In some cases, books that would be considered middle-grade (ages 8-12) for a secular publisher may be pushed to high school in Sonlight packages. 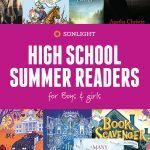 Sonlight Summer Readers, separated into elementary, middle, and high school categories, do not always match the secular divisions. And we try to keep within the guidelines of Philippians 4:8, and only include books that are honorable, pure, praiseworthy, and so forth. 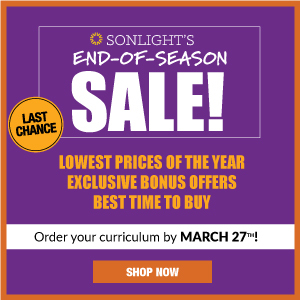 Whatever you order from Sonlight, whether homeschool curriculum or a Summer Reader package, we intentionally seek to make sure that your children are not overwhelmed by either length or intensity. That’s one of the best things about Sonlight—the surprise of the unexpected fabulous book. Some Sonlight History / Bible / Literature books are very obscure. Some suffer from uninspiring titles (The Journeyman doesn’t exactly sound like a fabulous adventure, you know?). Most parents won’t find these books on their own. But I think another reason Sonlighters are surprised by some books is because we all have genres that we prefer. It’s hard to leave the comfort of, say, mysteries, and branch out to science fiction, or to leave the fascination of historical fiction and branch out to fantasy. But in almost any genre, you can find outstanding works. And in the Sonlight Summer Reader packages, we seek to include a range of genres. Because if you’ve never read a fantasy book you enjoy, you’re missing out on some lovely books. 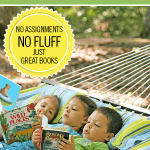 Still Hesitant to Buy Summer Readers? I could probably order these books more inexpensively elsewhere. My children won’t enjoy these books. They just aren’t strong (or willing) readers. I already have one of the books in my preferred package. 1. 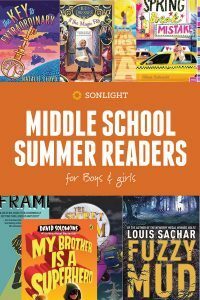 All of the Sonlight Summer Readers offer special package pricing, a built-in discount when you buy a package. 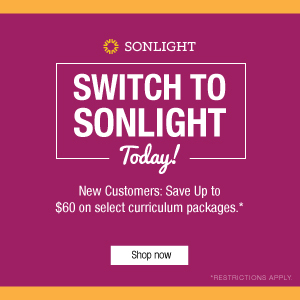 Besides the built-in discount, if you ordered a Sonlight program in the last twelve months, you get your additional 10% off and free shipping as well. But it’s possible that there is some mythical retailer somewhere that offers some crazy discount on every book, more than 15%. What if a Sonlighter could find a lower price somewhere? 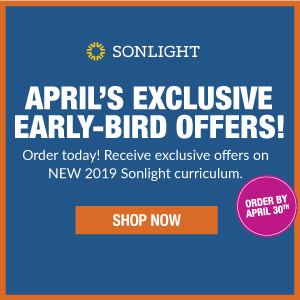 Why buy a book from Sonlight if we aren’t offering the very lowest price? Well, most people, when they go out to lunch, give the waiter a tip. He’s served the people, making sure they have what they need, when they need it, and the waiter earns his living by serving. 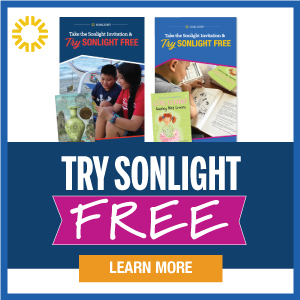 Sonlight Summer Readers—actually, all Sonlight products—are similar to that served meal. 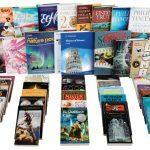 Sonlight Product Development reviews several thousand books each year, both for updating programs and for Summer Readers. You can imagine that that takes time (and money). So even if you could get books for a few bucks cheaper, we hope you’ll honor our efforts and purchase from us. It feels good to tip good servers for their good work on your behalf. 2. 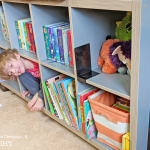 Dealing with children who aren’t yet readers? Sometimes children just haven’t met a book that captures their fancy. Keep trying quality, fun books, and it should happen one of these days. And if your children aren’t readers yet? Well, I’d encourage you to get some of the high school books for you, as you’d be hard-pressed to find better options. But the Sonlight way is for parents and children to share books together. 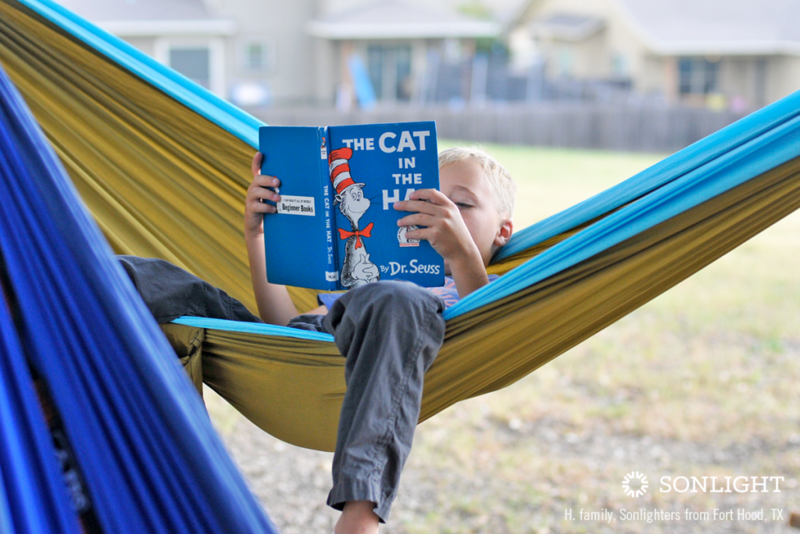 Keep the Read-Aloud goodness going through the summer by using the Summer Readers as Summer Read-Alouds. 3. 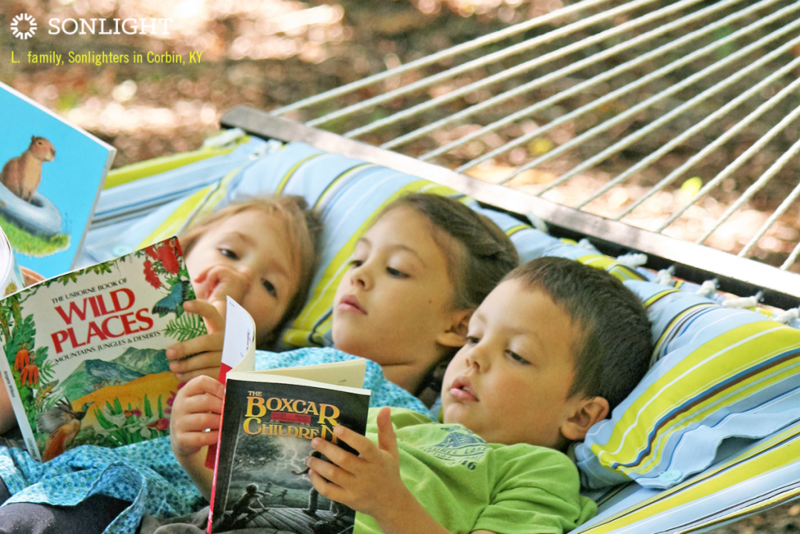 If you already own one or more of the books in a Summer Reader package—we congratulate you on your good taste! You can, as always, order individual titles. Or, you might choose to order a package (to get the special package pricing) and use the duplicate titles as gifts. 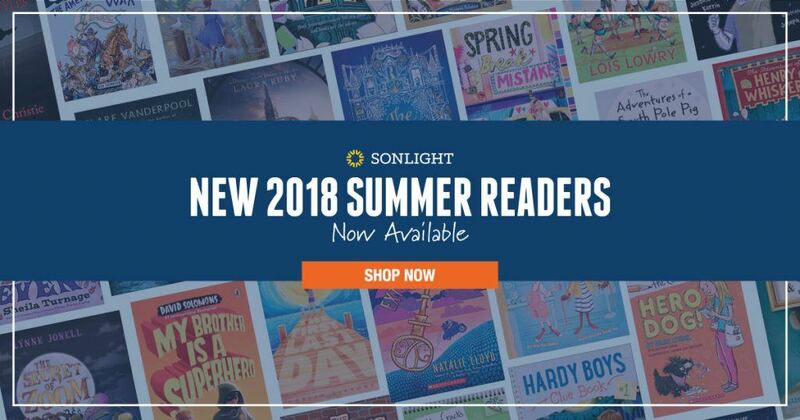 Want a few more reasons why you should buy Sonlight Summer Readers? 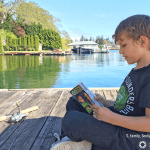 Here are those stories I promised you from homeschool moms and a reluctant reader. Because they will become a beloved part of your family’s library. We got the elementary pack last year, and the selections are still among my daughter's most beloved. Really terrific books! ~Gina M.
Because your children will keep their skills fresh . . . and maybe jump ahead, with a new-found joy of reading. My then-6-year old loved them last summer. I honestly think they were what kicked off his love for reading. I will be buying them this summer too. At that age they can first listen to them as a Read-Aloud and later pick them up to read on their own. ~Elizabeth C.
Because they are affordable. Pay for the books you read, and be thankful that you didn’t have to buy and preview 2400 books to find these! They're not super expensive. I say go for it if you can. ~Elizabeth C.
Because many of the Summer Readers are part of enjoyable series, with sequels. 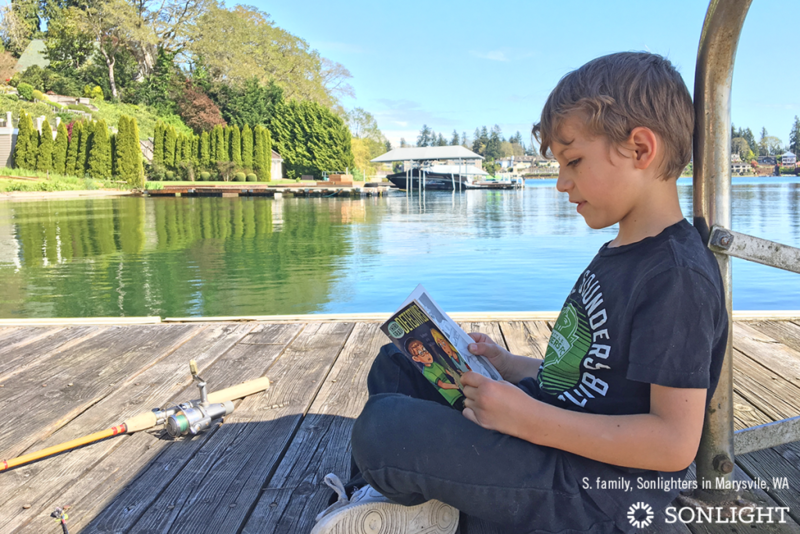 We also discovered some new authors and series through the reader packs, which has provided even more reading!‬ ~Gina M.
From the research we've done, we believe the quality of the Sonlight® Summer Readers is unmatched. Act now to make sure that you get everything described above, including free shipping and handling. Choose your Summer Reader sets here.